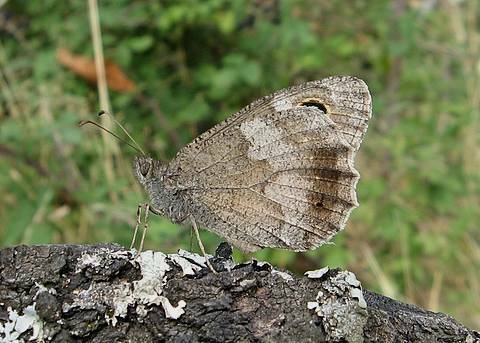 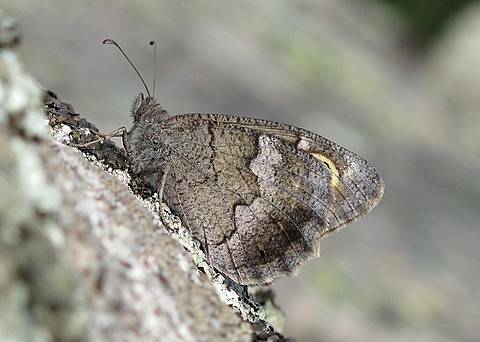 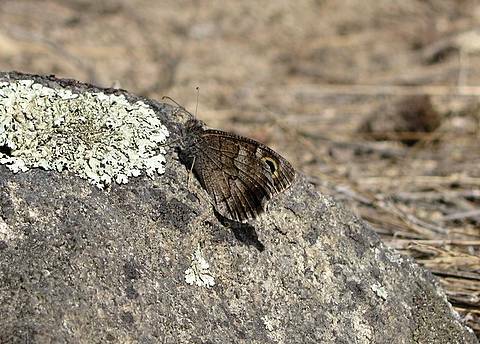 The Tree Grayling is one of the later emerging species which it's fun to look for in August when year ticks are thin on the ground (or in the air!) 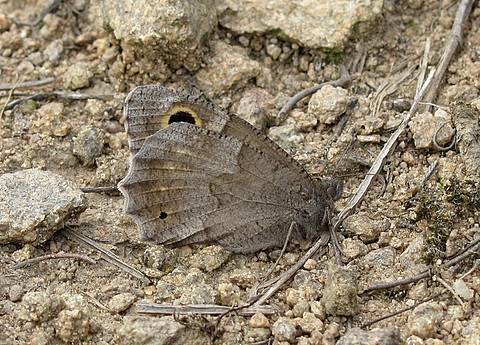 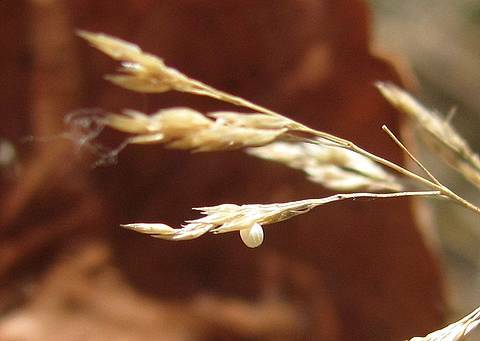 I've seen it quite commonly in Provence and have been lucky enough to find some rare colonies in my local area near Lyon too. 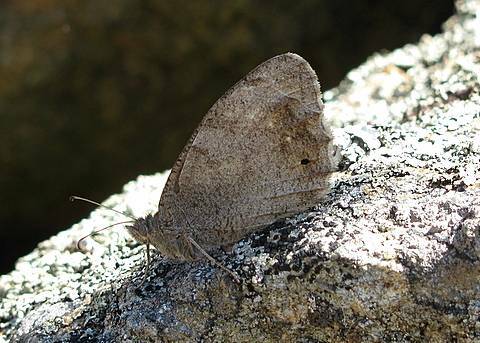 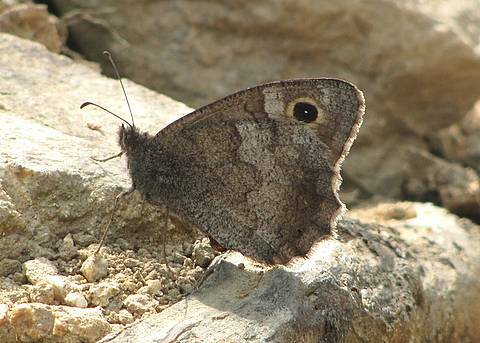 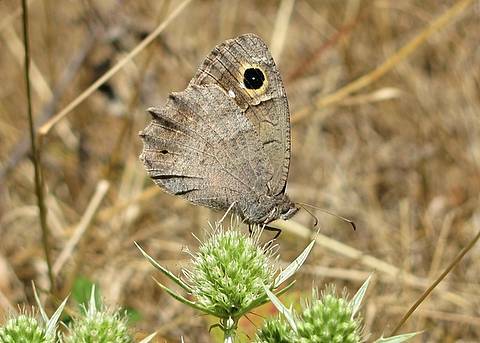 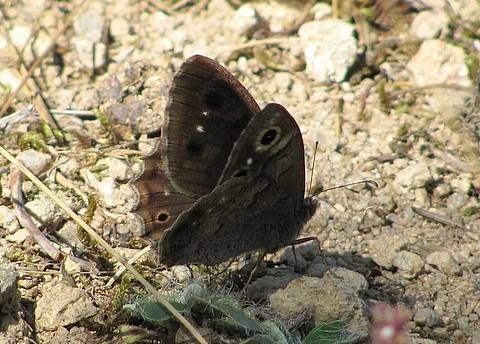 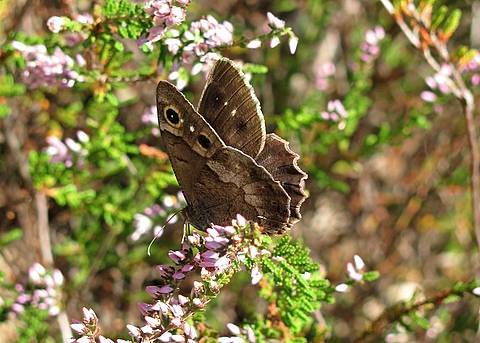 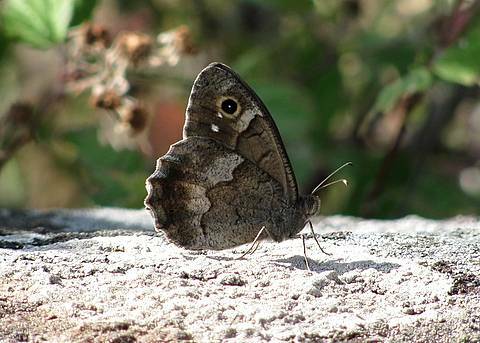 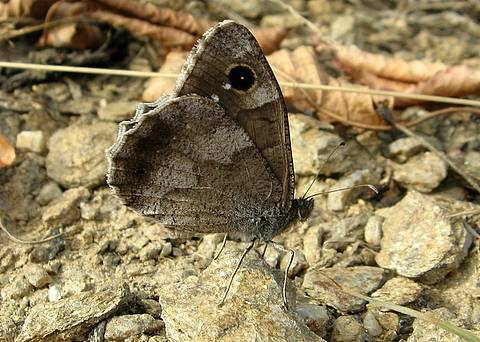 The butterflies often settle on stoney paths where they rest tail on to the sun, thus casting a very long, thin shadow onto the ground and avoiding the direct sunlight on either side of the wings. 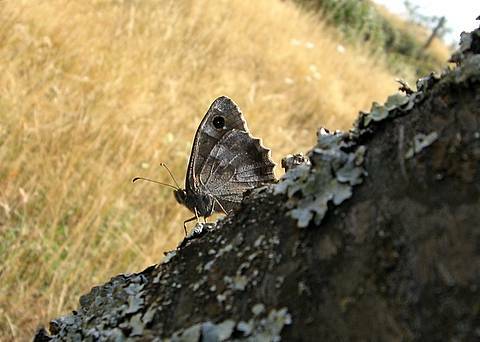 At other times they rest in dry grassland or on tree trunks or piles of wood. 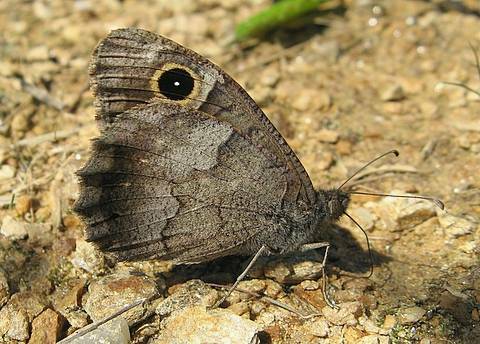 The underside colouration is rather variable but the male is generally more strongly marked than the female. 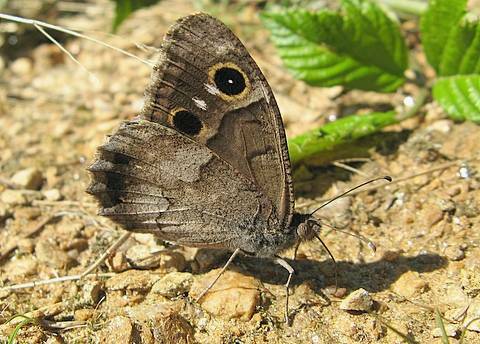 A lovely species.